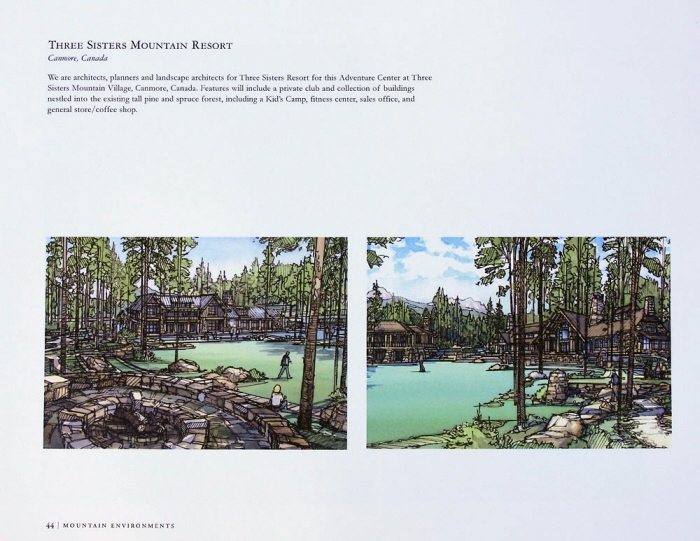 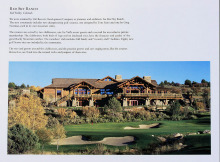 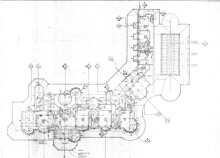 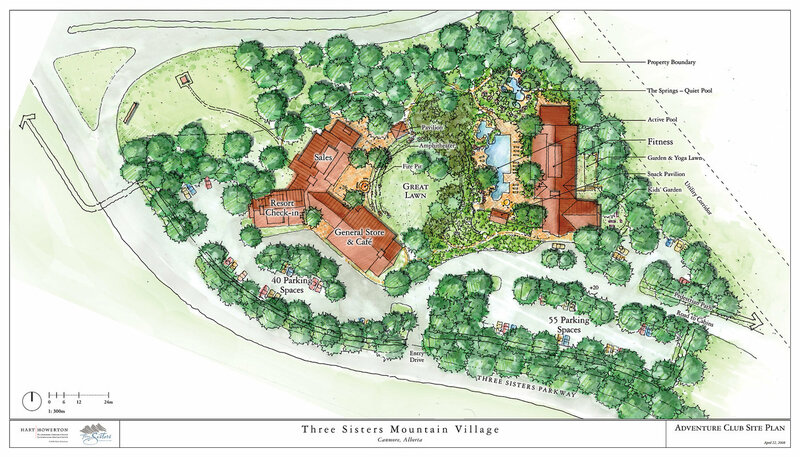 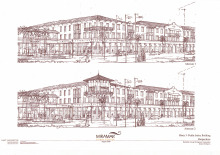 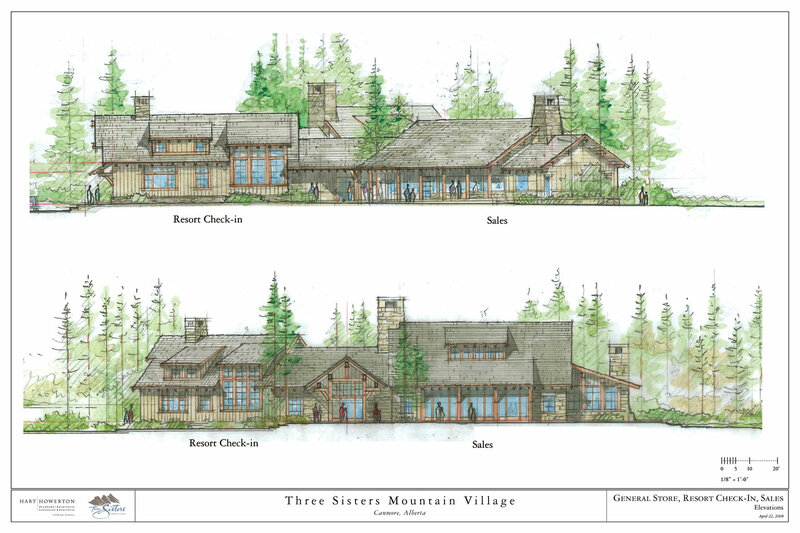 THREE SISTERS MOUNTAIN RESORT,FITNESS CENTER STUDY - Three Sisters Mountain Resort will include aprivate club and collection of building nested into the existing tall pine and spruce forest, including a Kids Camp, fitness center,sales office, and general store/coffee shop. 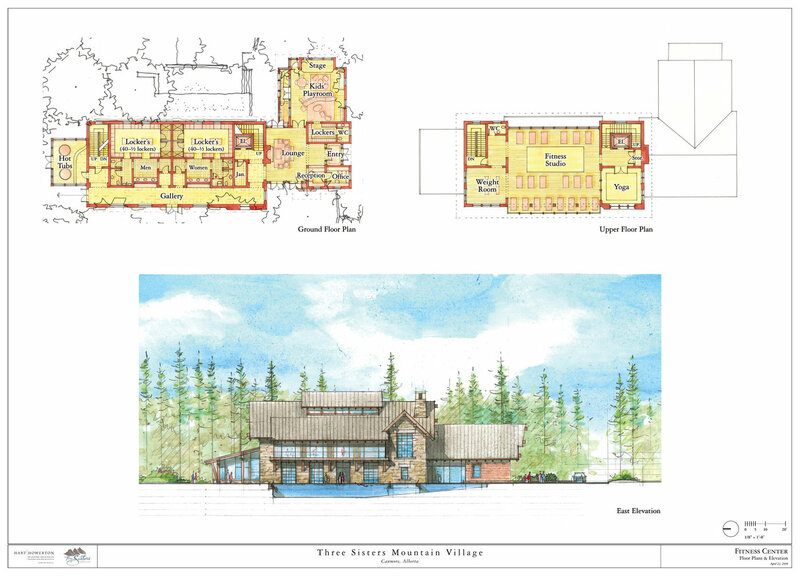 THREE SISTERS MOUNTAIN RESORT,CANMORE, CANADA - Three Sisters Mountain Resort will include a private club and collection of building nested into the existing tall pine and spruce forest, including a Kids Camp, fitness center,sales office, and general store/coffee shop. 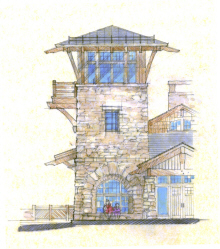 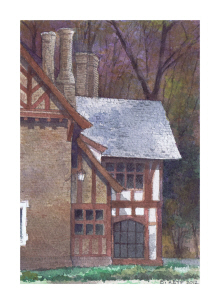 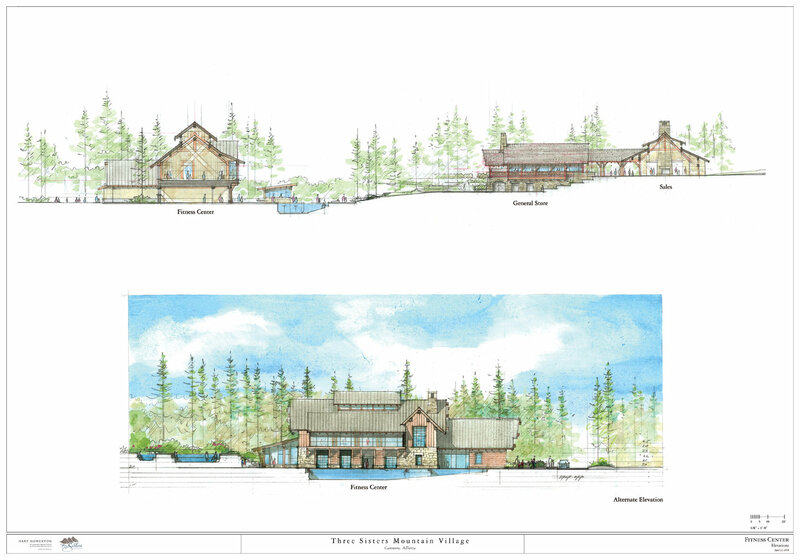 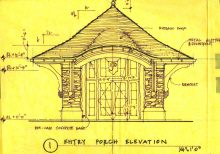 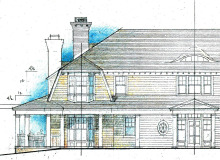 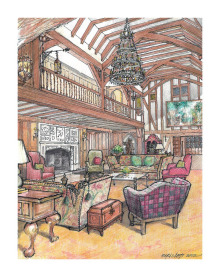 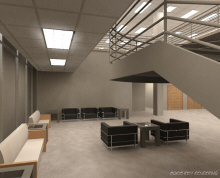 THREE SISTERS MOUNTAIN RESORT,FITNESS CENTER STUDY - Three Sisters Mountain Resort will include a private club and collection of building nested into the existing tall pine and spruce forest, including a Kids Camp, fitness center,sales office, and general store/coffee shop. 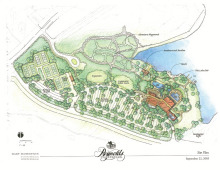 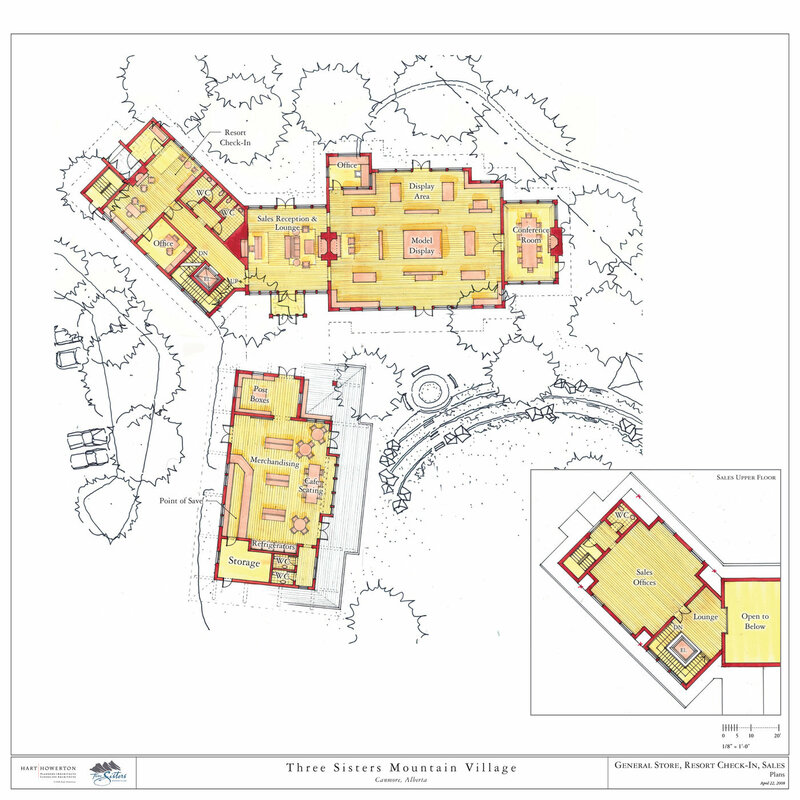 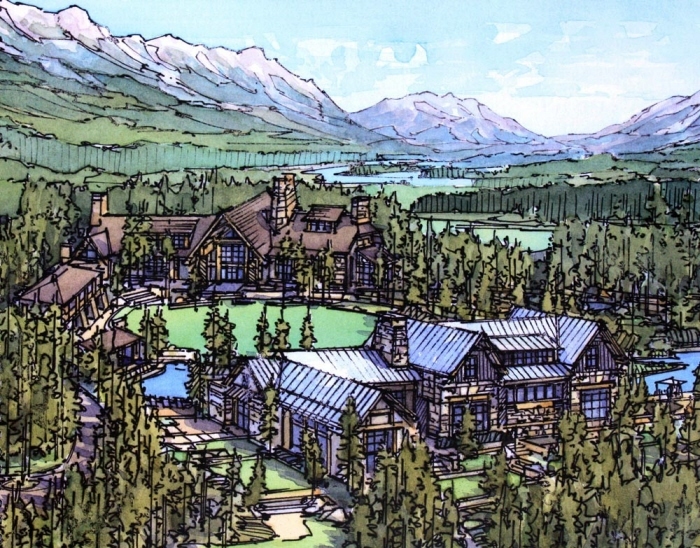 THREE SISTERS MOUNTAIN RESORT,CANMORE, CANADA - Three Sisters Mountain Resort will include aprivate club and collection of building nested into the existing tall pine and spruce forest, including a Kids Camp, fitness center,sales office, and general store/coffee shop.